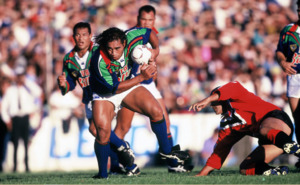 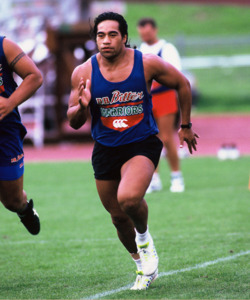 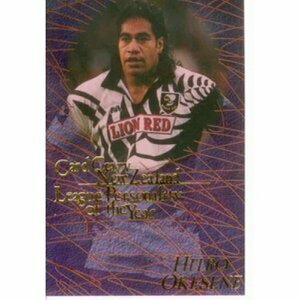 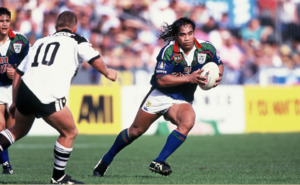 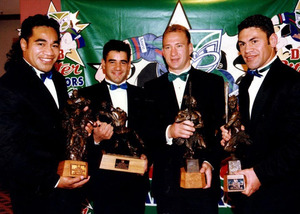 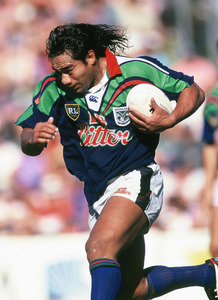 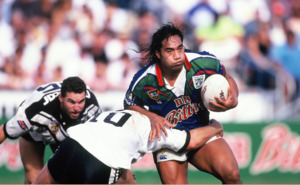 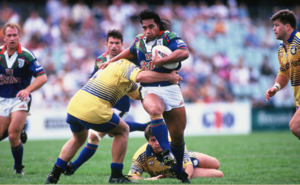 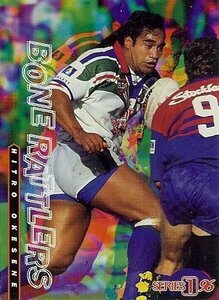 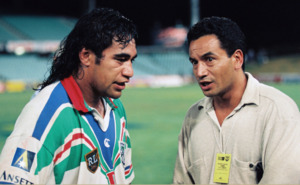 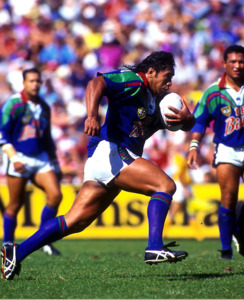 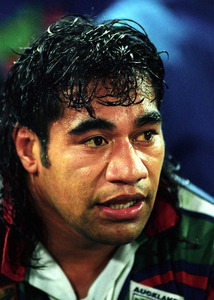 I and in 1995 was part of the inaugural Auckland Warriors squad. 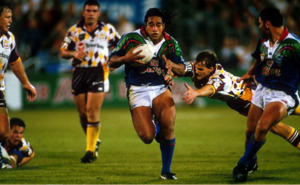 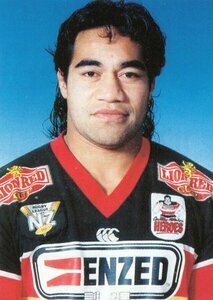 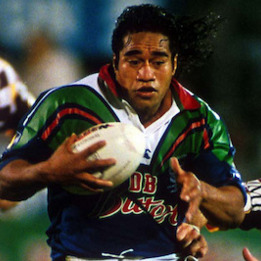 Former Junior Kiwi forward from the Manukau club in NZ played with Carlisle in 1989-92 before returning to the Auckland domestic competition in 1994 where he captained the Counties Manukau Heroes in the Lion Red Cup. 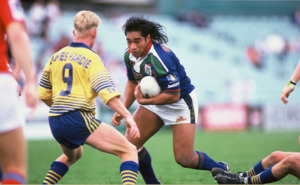 Played in the Warriors inaugural game against the Brisbane Broncos.. Okesene instantly became a club icon with a cult following after his barnstorming runs at full pace towards the opposition. 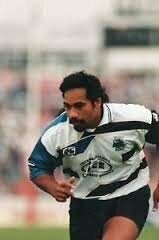 Okesene returned to England to play for Hull (1998), Featherstone Rovers (1999), Catalan XIII in France (2000) and Workington Town (2001).